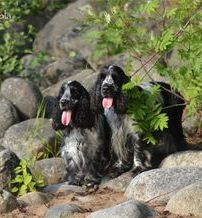 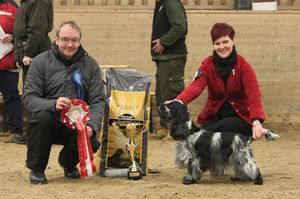 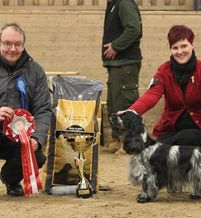 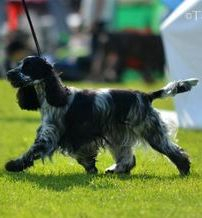 2015 Cockerspaniel of the year placed no 6.!! 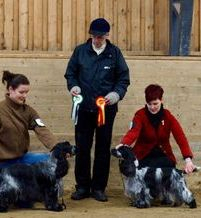 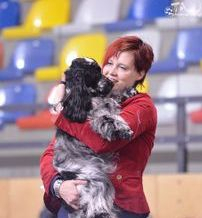 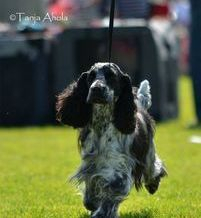 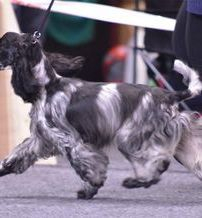 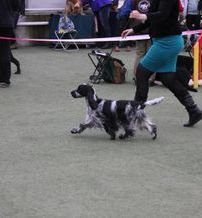 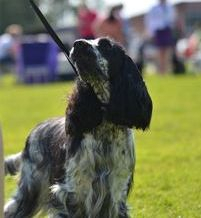 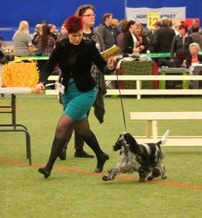 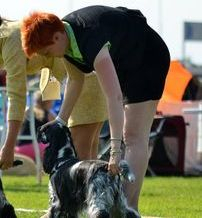 Vickan is everything I could hope when I bought her from Helene from Barecho kennel. 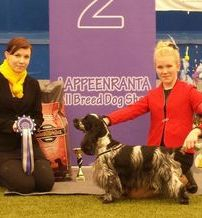 I was surfing in Internet and I found Backhillś kennel. 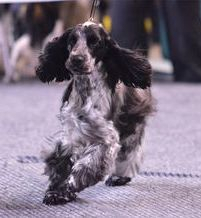 There was coming Backhill`s Marilyn Monroe puppies and I fall in love with that girl. 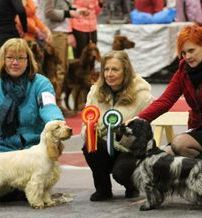 Unfortunately I didn`t get puppy from that litter because there was so few girls. 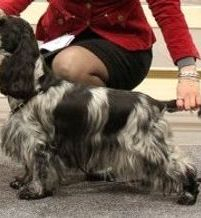 Then I found that Vera, Marilyn Monroe daughter, is waiting puppies. 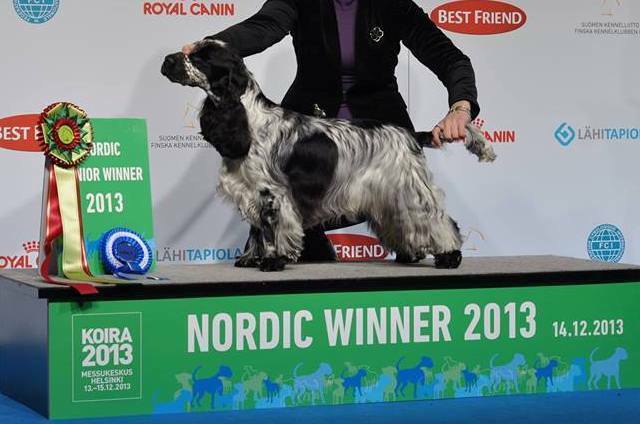 I put immediately message to Helene and I got my swedish princess Vickan! 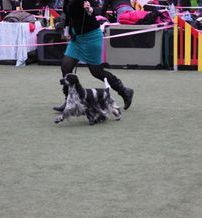 <3 Thank you Helene and David!